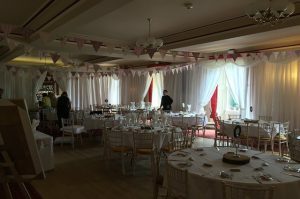 Decor Event Equipment Hire knows where to begin the journey of making your dream event into a glorious reality. 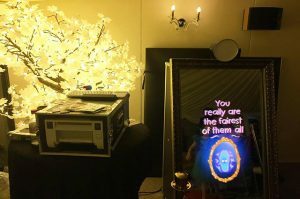 At Decor Event Equipment Hire, we give every ounce of our potential to provide our clients with the most superior decor lighting, photo booths, dance floors, and more. 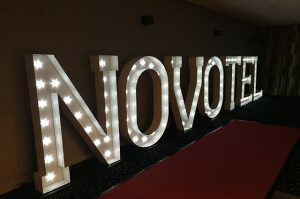 Based in West Yorkshire, we at Decor Event Equipment strive hard each day to make your events memorable and momentous, and it is the only reason we have won several regional and national awards to this date. 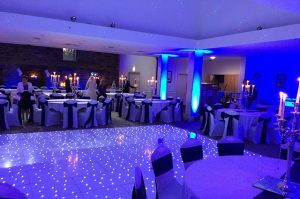 Here at Decor Event Equipment Hire, we show our magnificence in not only adorning stellar wedding venues, awards and charity balls, school proms, and Christmas parties, but in also setting up corporate dinners, office parties, and other corporate events. Among our diverse range of loyal clients, we also have names as big as Irwin Mitchell, and The Railway Museum & Watson Battey Architects. 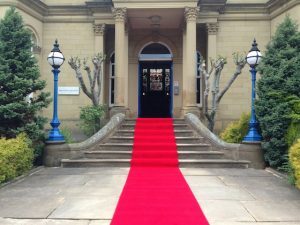 for all types of occasions & celebrations through out the UK, from our base in the heart of Yorkshire. 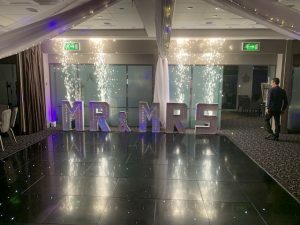 Including Weddings & Civil Ceremonies, Asian Weddings, School Proms & Balls, Birthdays Parties, Corporate Events, Charity Balls & Fundraisers, Bar Mitzvah and Bat Mitzvah, Christmas Parties, Awards Ceremonies. 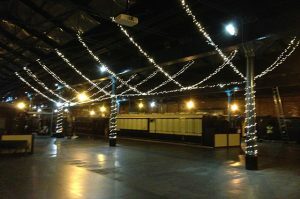 We offer a wide array of styles when it comes to dance floors. Our standard dance floors range from black and white to wooden and glossy white to create an energetic and dynamic vibe at the venue. 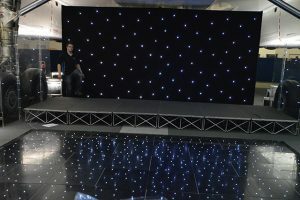 In our starlight category, we have white, black, and black & white striped starlight dance floors that produce a ball of fire and add to the vivaciousness of the party. We provide black out and white pleated drapes to soften the look and feel of your venue and transform your event with wraps of dancing and flowing fabric elegantly put out there for decor. The impact of fairy lights at a venue is impeccable. 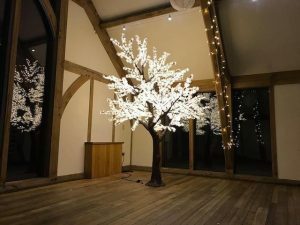 We supply fairy light curtains and also set up a fairy light canopy for you, so that your venue exudes warmth, and the magic of sparks lifts the spirit of everyone at your event. We add a pinch of romance, charm, and noblesse, and create exquisite backdrops for your photographs. 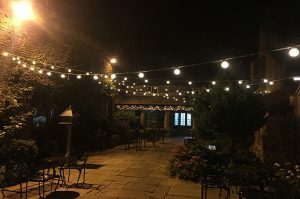 Noticing the choice of many, we beautify your venue with our festoon lighting to add a burst of elegance and style to your venue. We set up festoon lighting in many styles for backdrops, canopy, swags, and area outdoor. You can also choose to mix festoon lighting with fabric drapes and paper lanterns. 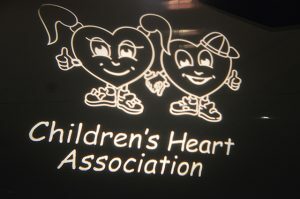 Animated monograms, logos, and name projections, add an astounding effect to your venue. We let you wow your guests by allowing you to display your name, monogram, and photographs in a unique and graceful way to create a high impact focal point for you. 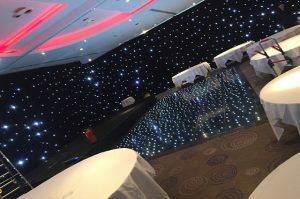 We deliver supreme quality services and products to set up through out the UK, from our base in the heart of Yorkshire we cover all types of occasions and celebrations, all across the UK, including weddings, Weddings & Civil Ceremonies, Asian Weddings, School Proms & Balls, Birthdays Parties, Corporate Events, Charity Balls & Fundraisers, Bar Mitzvah and Bat Mitzvah, Christmas Parties, Awards Ceremonies.. 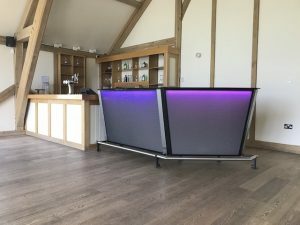 Copyright © Decor Event Equipment Hire. All rights are reserved.